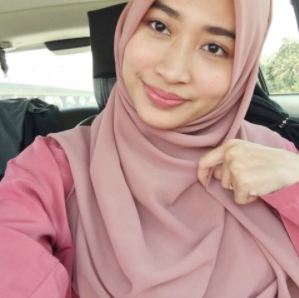 And finally, I got the chance to try and share with you guys what I love about this product. Mummy is 767898 times happier than Maysaa actually. Because I've been scrolling their websites and wanting to buy ALL THE PRODUCTS. I WANT NEED ALLLLLL. I tried this on Maysaa during the night and surprisingly, it can last the whole night without leaking and with no smelly odour. Mummy approves! It is so thin and comfortable. No nappy rash. I did raved about this diapers on my instagram story on how good this diaper is! Maysaa is wearing the M size, 66 diapers for RM78.00 (normal price) but they always have some discount. 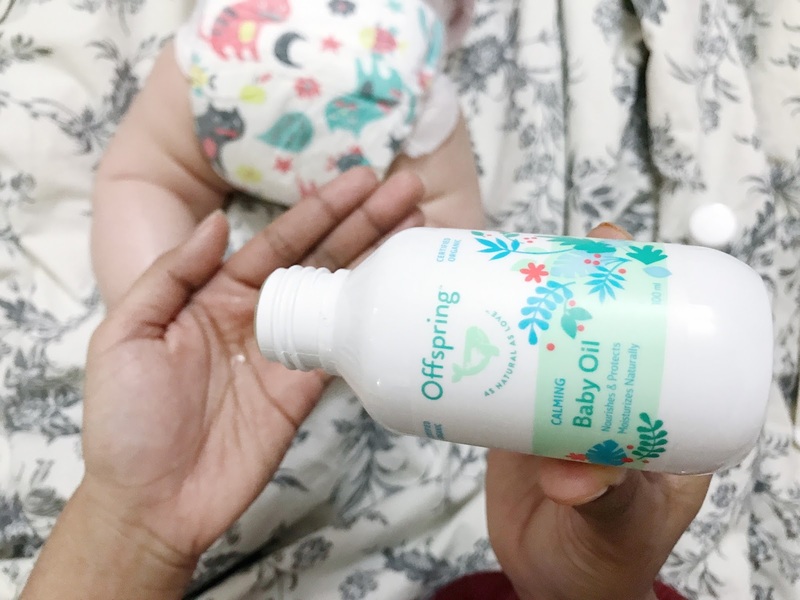 They have five products for RM180 (normal price RM320) which are the Gentle Head-to-toe Wash, Nourishing Baby Lotion, Calming Baby Oil, Breathe Free Chestrub Balm and lastly, the Soothing Nappy Balm. All the products are suitable for newborns and safe from all the nasty ingredients. They are absolutely free from sulfates, parabens, synthetic fragrance or parfum, synthetic colours, T.E.A, D.E.A, Glycols, Silicones, PEGS, Ethoxylates, Formaldehyde or Formaldehyde derivatives. So yes, I am absolutely confident with all the products as I know, it won't harm my baby and all the ingredients are great! 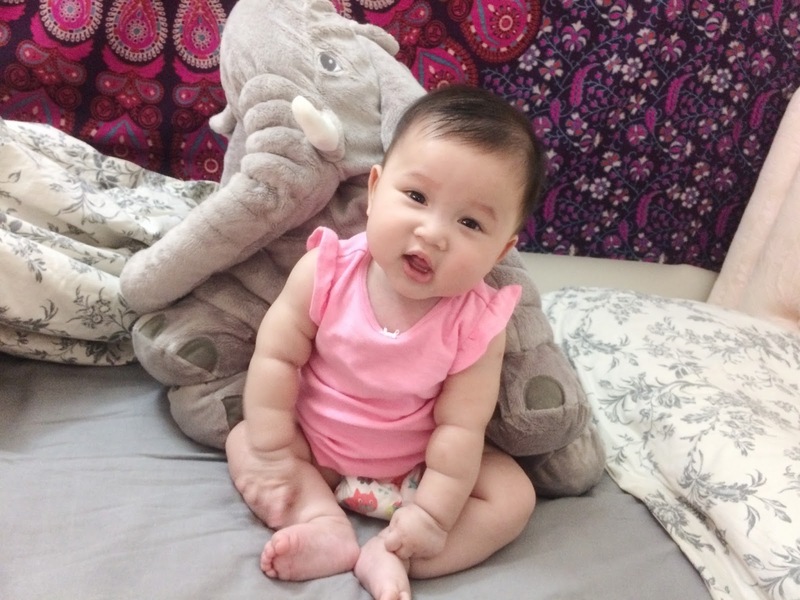 I am always paranoid when applying any skincare products for my baby, as I am afraid for the harmful ingredients in it. I'll definitely going to repurchase over and over again. You can choose either the Fashion Diaper Trial Pack, Ultra-Thin Diaper Trial Pack or Ultra-Thin Pant Trial Pack. All trial packs are for RM10 each. Don't forget to share with me if you guys have tried all of these products!